Jim Levinsohn is the Charles Goodyear Professor of Global Affairs, Professor of Economics and Management, and the founding Director of the Jackson Institute for Global Affairs at Yale. His research interests include international economics, industrial organization, economic development, and applied econometrics. Most recently, his academic research has focused on the impact of HIV/AIDS on unemployment and school attendance in South Africa. 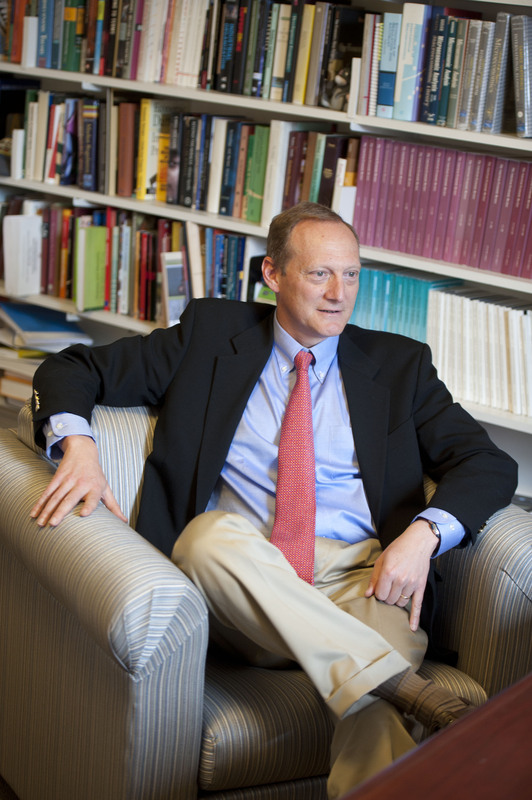 Before joining the Yale faculty, he was a Professor of Economics and Public Policy at the University of Michigan while also the Associate Dean at the Gerald R. Ford School of Public Policy where he received a number of research grants and teaching awards.